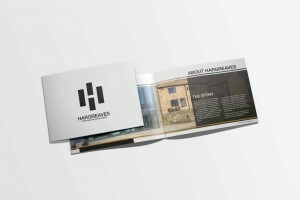 Class, contemporary, heritage and builders? 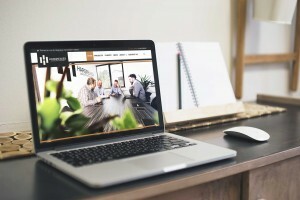 It’s an unusual combination that forces you to take a second look, but it just works. 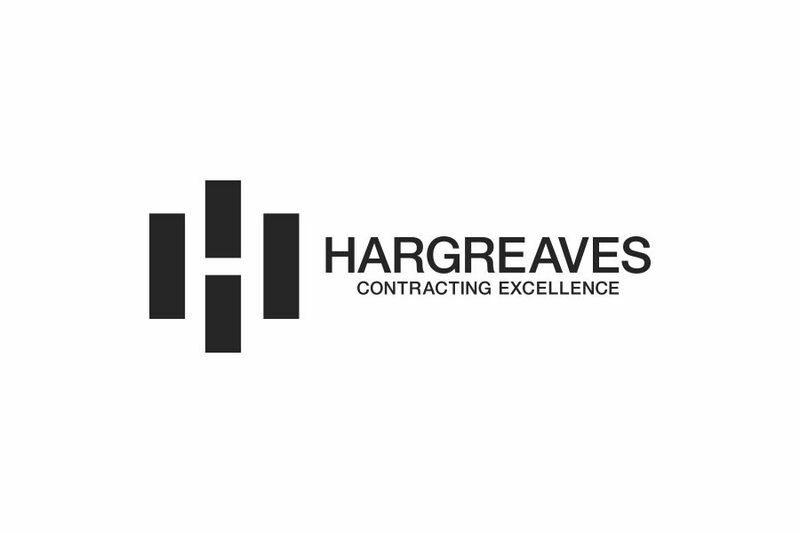 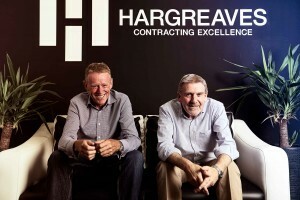 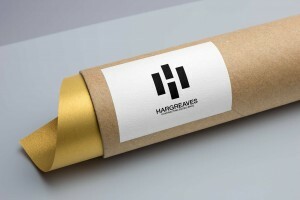 Hargreaves has perfected the mix, allowing for just the right amount of each part. 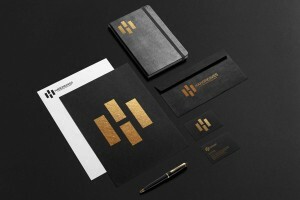 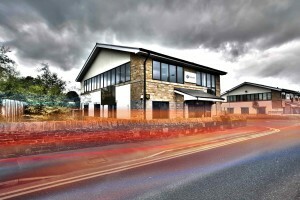 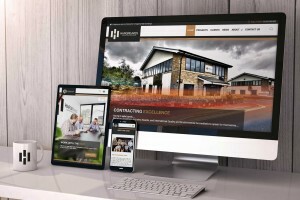 The logo is a very contemporary and abstract approach to modern building and design. 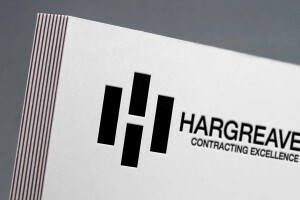 First and foremost we have the 4 blocks slightly offset from one another, using the white space to set a bold and modern San Serif H. Take a closer look and question these blocks further and you begin to see a birds-eye view of the buildings Hargreaves construct daily separated by white space streets. 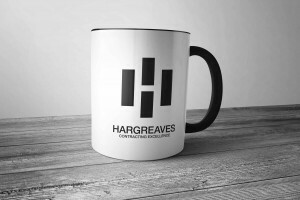 Turn the logo on its side and we get a nice homage to the traditional side of Hargreaves, as the blocks become bricks and the H separating them the mortar that binds every building together, the bread and butter of any building.